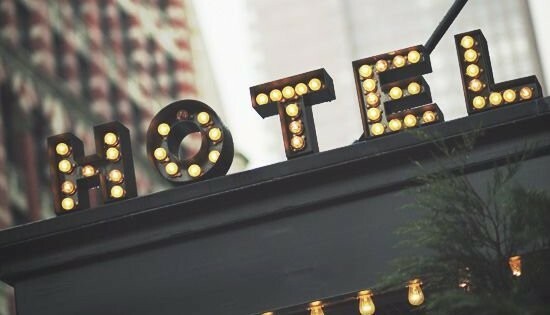 Carrying on from some previous posts, I have recently seen a small boutique hotels success being hindered through a difficult department head, who has direct relations and contact to the owner. This obviously a weapon against the General Manager. An owner, most times, knows little about the politics, the in and outs of daily operations and understands only a slight amount about the balance needed to bring together the team of a property, as they are not on location on a daily basis.